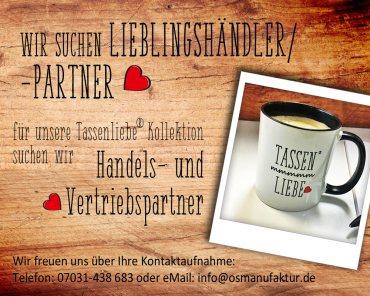 OS Manufaktur® GmbH – Stil & Design. Lifestyleprodukte. Wohnaccessoires. Made in Germany. Stil & Design. Lifestyleprodukte. Wohnaccessoires. Made in Germany.